PRESIDENT Mnangagwa yesterday handed over 1 444 head of cattle to farmers in Matabeleland North as he officially launched the provincial Command Livestock and Fisheries Programme at Arda Jotsholo Estate in Lupane. 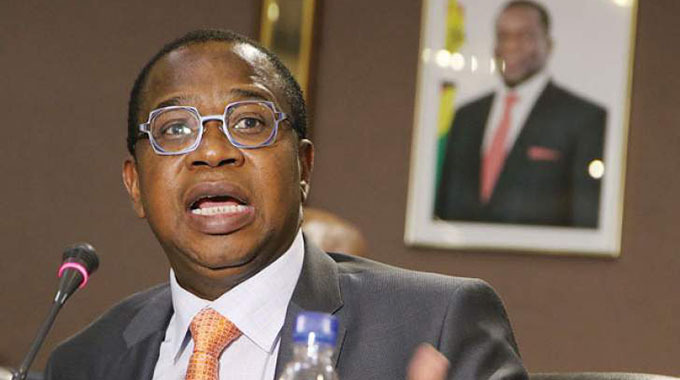 The President last month officially launched a $10 million Command Livestock facility to cater for Matabeleland region in Gwanda where he also handed over 1 660 head of cattle to farmers in Matabeleland South. The 1 444 head of cattle were distributed to beneficiaries from Matabeleland North’s seven districts. Addressing beneficiaries and guests, President Mnangagwa said his Government has an all-inclusive approach in its development programme for the country. 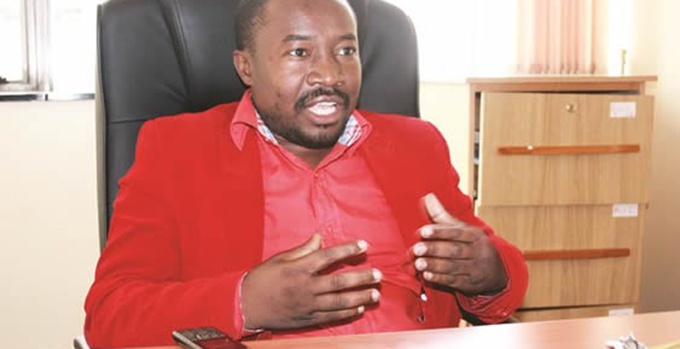 He said after considering that not all provinces are the same, Command Livestock is meant to cater for those dry areas that do not receive much rainfall like Matabeleland North, Matabeleland South, southern parts of Midlands, Masvingo and part of Manicaland. “In Command Agriculture producing grain, we have succeeded, we now have enough grain in the country. We have eliminated hunger. “Under that model of grain production, we are happy, we will continue to support it and make sure that Zimbabwe shall never suffer from grain insecurity. That is done and what we are now doing with regard to grain production is to make sure every hectare produces more, modernise and mechanise our agriculture to produce more,” said President Mnangagwa. President Mnangagwa said under the crop component of Command Agriculture where farmers start paying after six months of receiving inputs, Command Livestock takes five years for farmers to start paying. “After five years, if you get three heifers or 10 or like our chiefs and farmers under A2 that we give five or 10 heifers, after five years they would be having three to four calves and you will only be required to pay one,” said President Mnangagwa. “This is a beautiful programme meant for the empowerment of our people, we are empowering the households at home. We are going to give cattle to the women and the youths but they are not for consumption but for breeding so that they multiply. 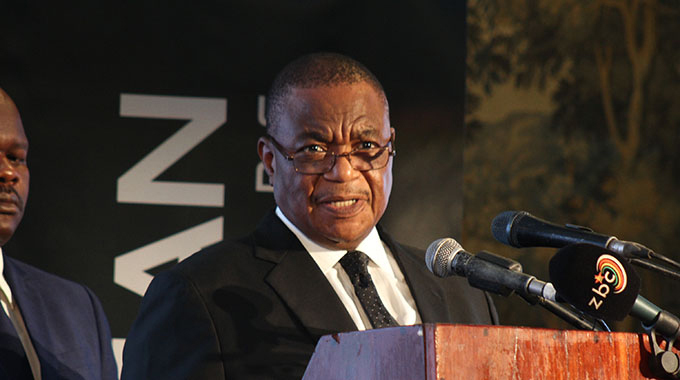 President Mnangagwa said he had discussions with his deputy, Vice President Constantino Chiwenga, and agreed that chiefs would receive up to three bulls to service their respective areas. “The chief will have two or three bulls to transform the breed in that particular area. After five six years from now we will be going round seeing the beautiful breeds of cattle across the country,” he said. President Mnangagwa called on farmers in Matabeleland North to utilise water bodies in the province to initiate fish farming supported by the Government through Command Fisheries. “They will give you fish fingerings in hundreds of thousands and after six months you start harvesting the fish. We are distributing for free to empower our villages,” he said. Giving a vote of thanks, Chief Mabhikwa hailed President Mnangagwa for distributing the cattle. “We thank you for the gift of livestock and we want to assure you that they will be put to good use. I’m happy that you said this is the first phase of the distribution because it means that many people will benefit from this programme,” he said.